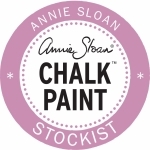 Stockist of Chalk Paint decorative paint by Annie Sloan. 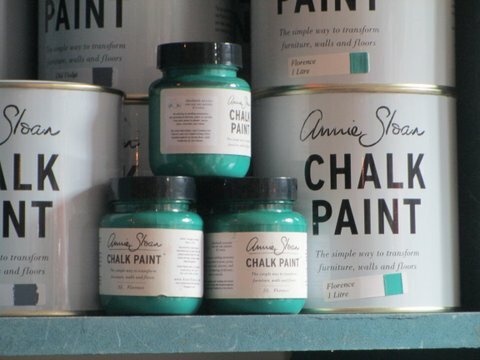 We are proud to stock the full range of Chalk Paint™ decorative paint by Annie Sloan. Chalk Paint™ is specifically made for painting furniture, floors and even walls to achieve a distinctive matt, velvety finish. It is water based and eco-friendly and comes in a wide variety of colours. 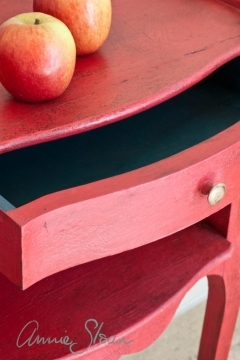 Many of them are inspired by 18th century French and Scandinavian furniture. The paint is is so easy to apply as it sticks to wood and other surfaces without the need for sanding, priming or undercoating. At Smoke on the Water we stock the whole palette in 1-litre pots and 100ml testers. 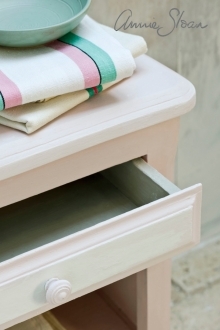 Chalk Paint™ lends itself to mixing or layering to extend the colour spectrum further. We also sell the complementary soft waxes by Annie Sloan. Clear wax adds a mellow protective coating. Alternatively, by combining clear and dark wax, you can create a patinated effect to "age" your piece. With a little imagination the number of possibilities is infinite. 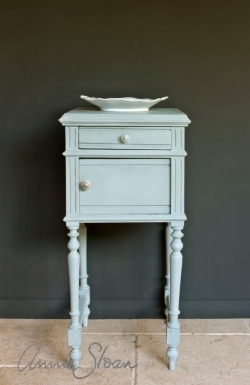 Please visit www.anniesloan.com and www.chalkpaint.com for more information on Chalk Paint™.